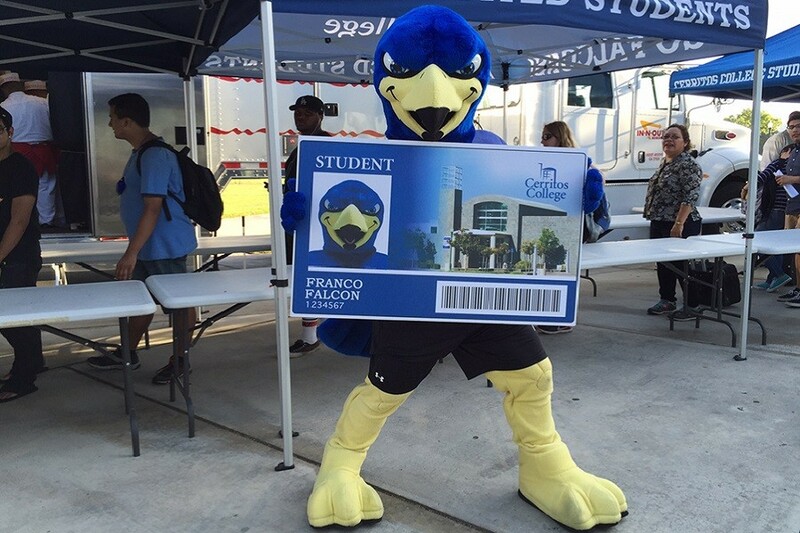 For students at California’s Cerritos College, getting an ID card has been a hassle lately. That’s because the campus card office depleted its cardstock, and with no reserve inventory, has seen issuance grind to a halt. According to student publication Talon Marks, the issue is expected to be fixed shortly, with an order for 3,000 cards placed with express shipping to the college. The college’s Interim Dean of Student Services says that the emergency order of ID cards will be on campus as early as September 26. Nevertheless, Cerritos College President, Saul Lopez was surprised by the situation. “From my knowledge, the IDs ran out, that’s the bottom line,” Lopez told Talon Marks. The college’s card office refused to comment on the reason for running out of IDs, but despite the headache, there may be a silver lining to the depleted cardstock. Cerritos ID cards are optional, so if nothing else students see value in having one. If ever there were a lesson to be learned; make sure you have extra cardstock. But just in case, here’s a helpful rundown of what to consider when it comes time to replenish consumables.